After the last issue of TheRoundUp, many of you had questions about outdoor aviaries. 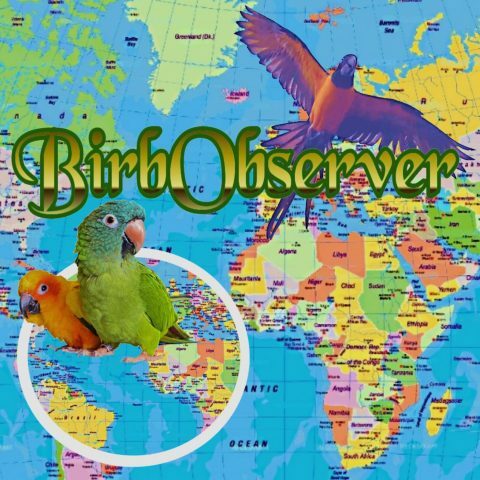 Chris Biro, preeminent free flight instructor and also director of BRI, a training and release restoration program, has built aviaries around the world, including these pictures below for the Green Macaw Project. Chris’s first tip: You can never build too big or too tall. This aviary has multiple nests built into the sides, as it is part of a bird population restoration project. In general, the more room you have available to enclose in the aviary the better. Natural perches, such as trees, are obviously preferable to non-natural ones. Chris’s second tip: A safe environment for your birds results from the actual minute details of how the aviary construction. Hiring just any contractor to build an aviary won’t result in the same quality and safety for birds. Chris’s third tip: Only use a contractor who “gets birds”, knows how they can get themselves in trouble, and has experience with safe and effective design features such as safety zone “bird walks”, double-door entry, and multi-bird feeding stations.